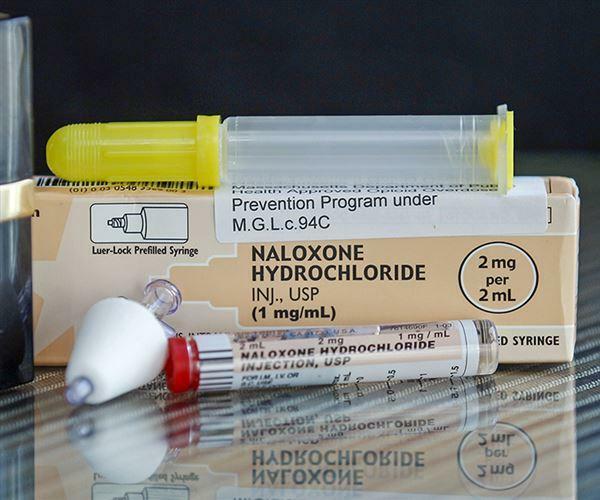 While the state is in the middle of a 15-county awareness campaign to promote the life-saving drug Naloxone or Narcan, the City of Columbus reinforced that message after a weekend that saw several Columbus residents treated for opiate overdoses. Columbus Health Commissioner Dr. Teresa Long. During a press conference at City Hall, Long and Council President Zach Klein responded to questions about whether they are enabling addicts by focusing so much attention on the antidote. 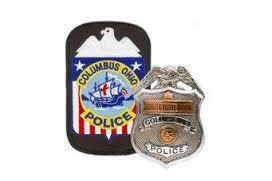 Columbus police and fire personnel have the drug on hand for overdose runs. 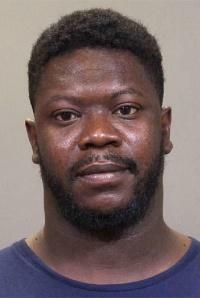 Police officials they’ve delivered a dozen doses over a two-week stretch with all 12 surviving, including the month old Klein referenced. 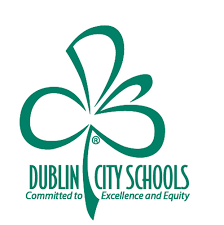 Dublin City Schools recently announced a policy to stock and administer Naloxone in district buildings, and Klein says he hopes the Columbus district does the same. But Klein also says administering the antidote represents only part of the solution. Klein says the city’s response moving forward must be progressive and aggressive. 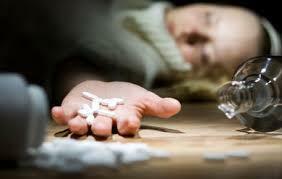 He says police and fire crews are making five to six runs per day related to overdoses. 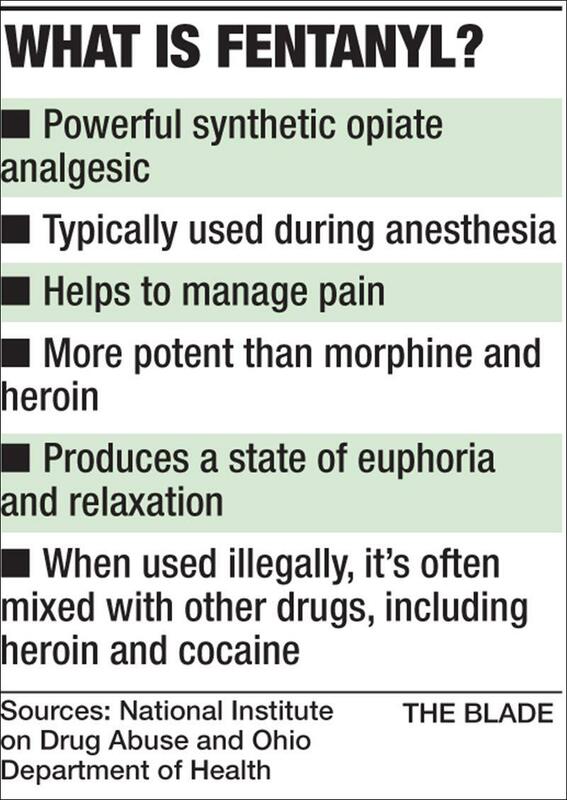 The Dublin school board has drafted a policy to place supplies of the heroin antidote naloxone in its buildings.